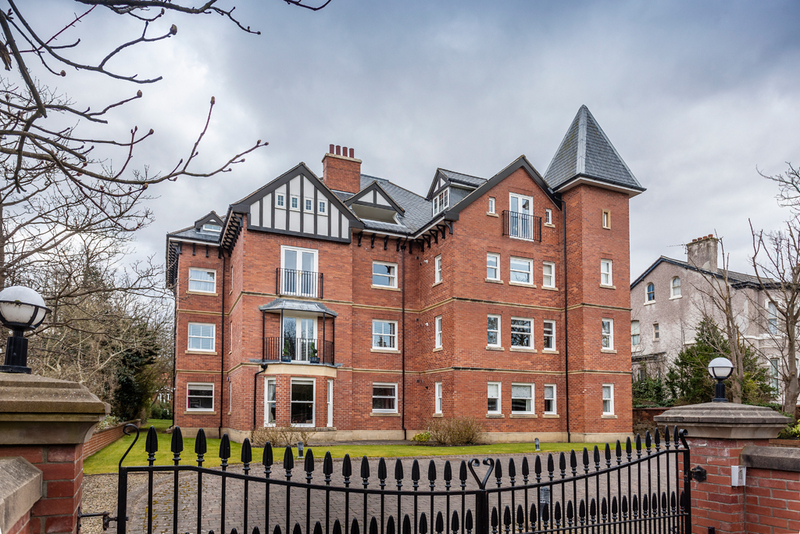 Create stunning period features in properties with these traditional designs. 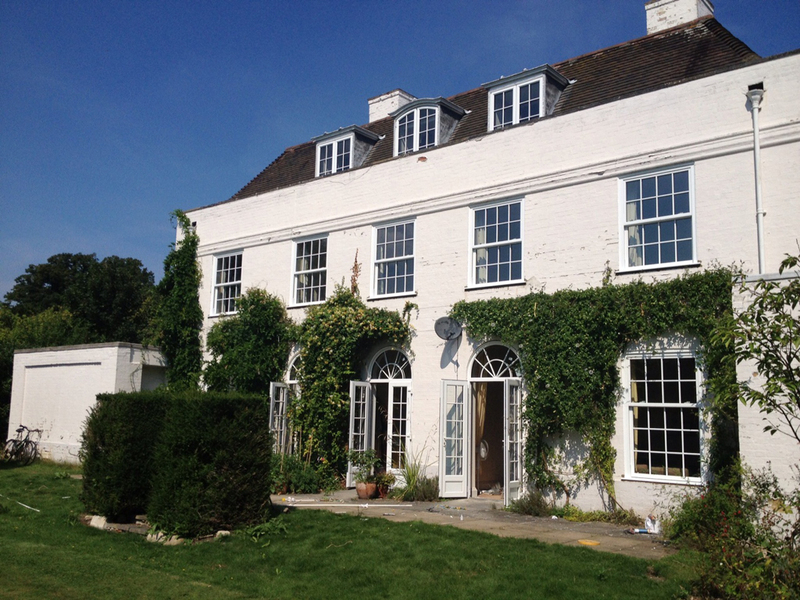 PVCu sliding sash windows are the perfect solution for properties looking for a classic traditional design, from new builds through to restoration and commercial projects. 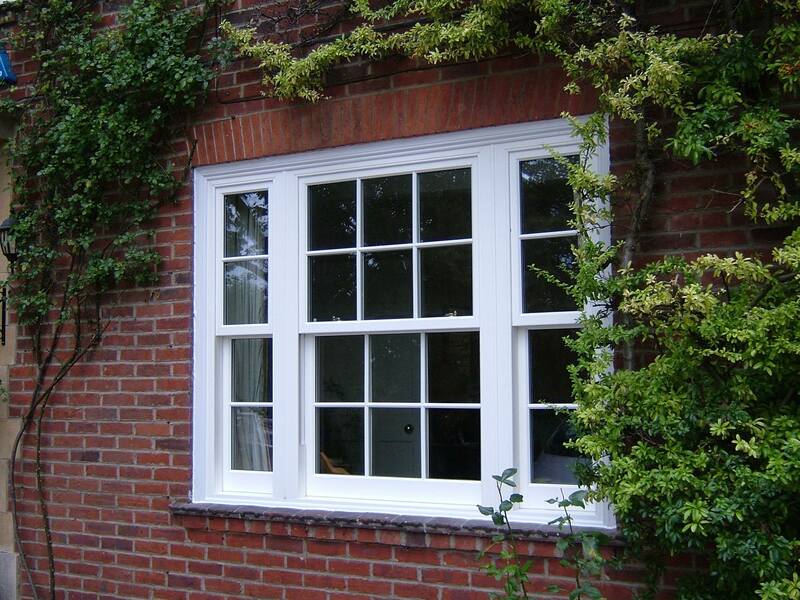 These vertical slider windows can be manufactured with our without sash horns to your customer’s taste. 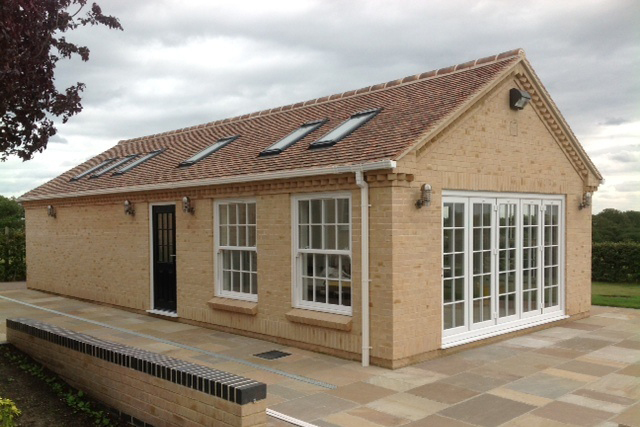 They are designed with concealed gaskets for total protection from wind and rain. Astragal bars are also available for those looking to create an authentic Georgian-style appearance and a touch of timeless style without the need for multiple window panes. 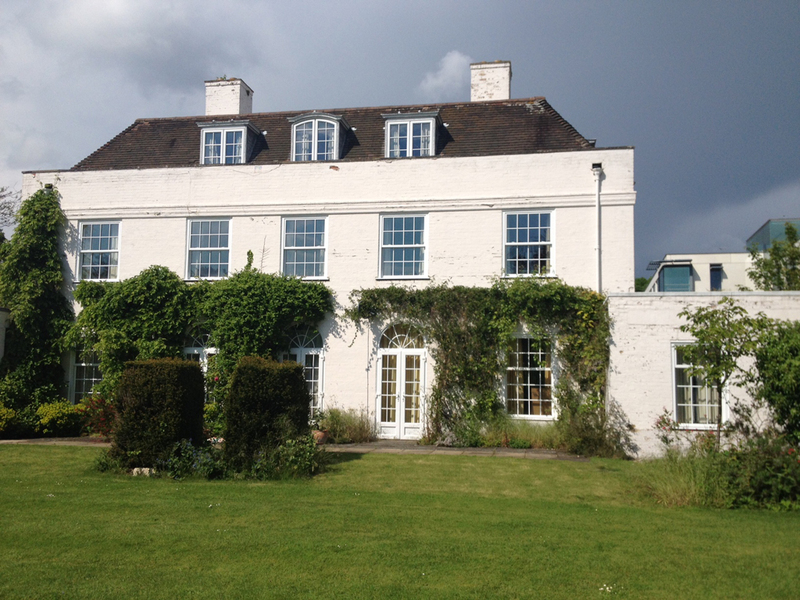 If you are working on a project in a conservation area, where you must preserve the original style and design of a building due to architectural and Local Authority specifications, PVCu sliding sash windows are ideal. 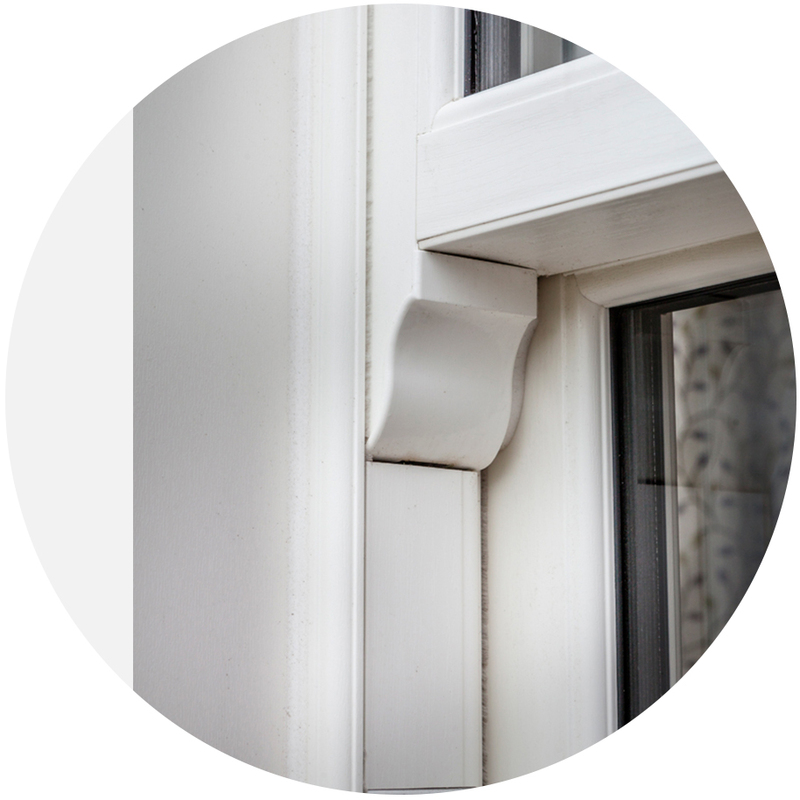 There are lots of design options including decorative leaded and bevel solutions that help to create a truly bespoke and authentic window installation that’s in keeping with the original property. 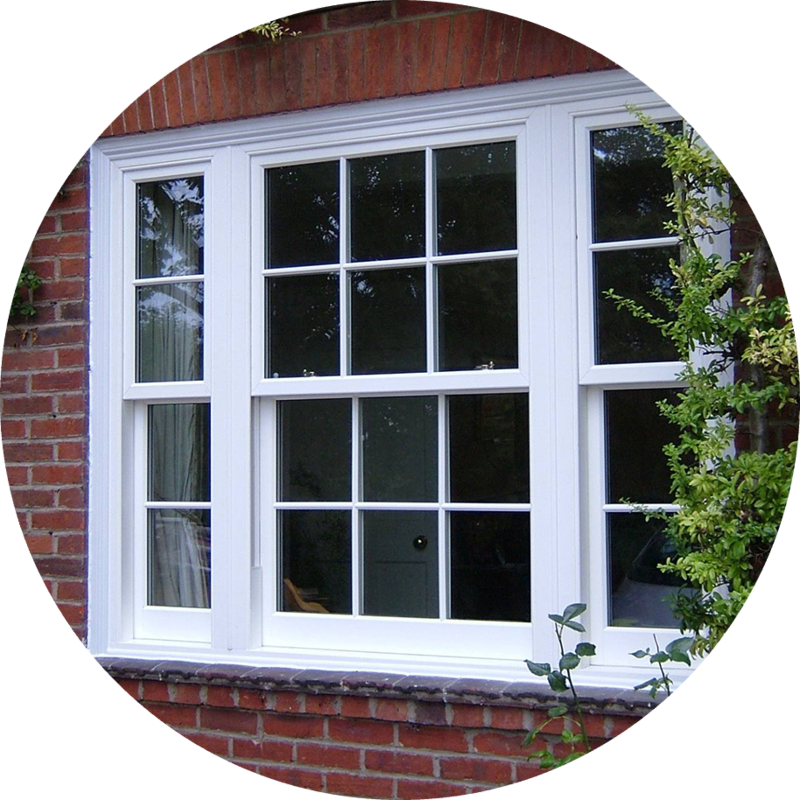 The PVCu sliding sash windows are also designed with easy-glide balance mechanisms and tilt-in designs for easy cleaning and maintenance. 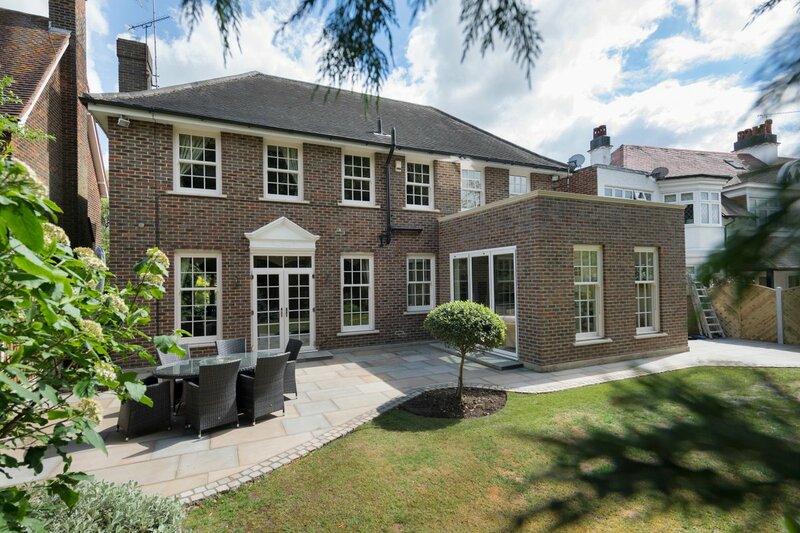 The beauty of PVCu sliding sash windows is that they have all the elegance of traditional timber vertical sash windows and along with innovative modern technology. 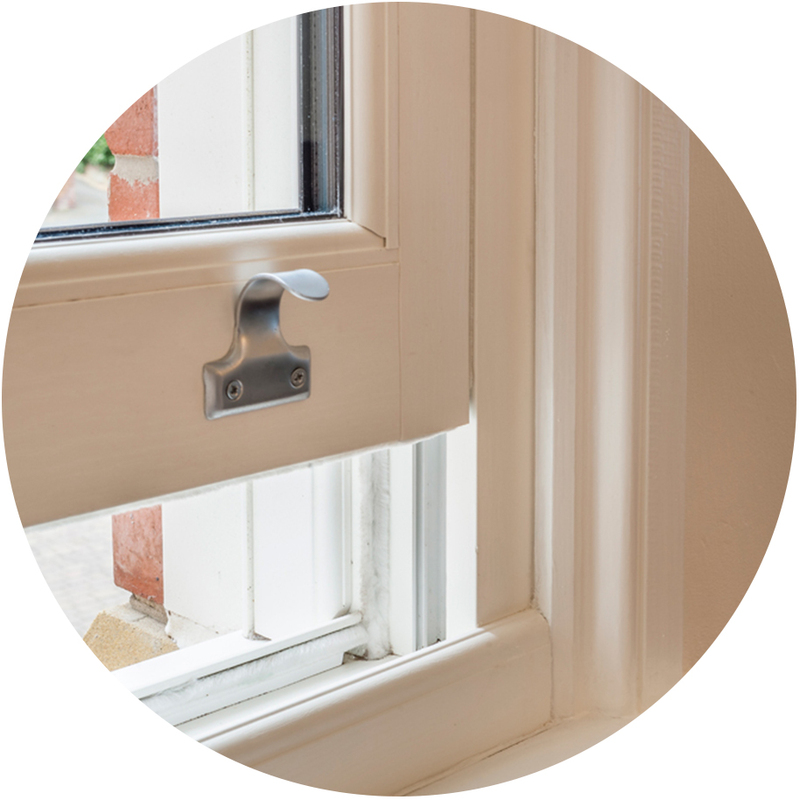 High security shootbolt locking systems are included as standard on PVCu sliding sash windows for complete peace of mind for your customers. 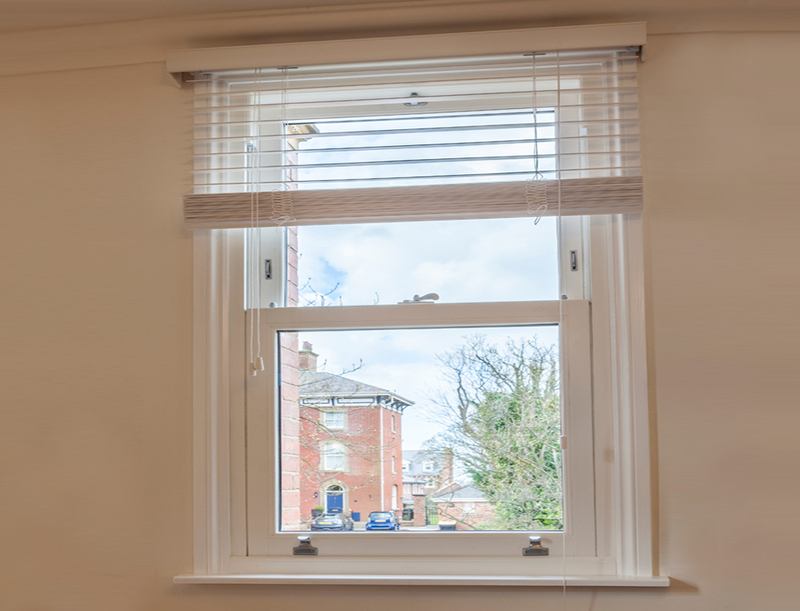 Child and pet safety is realised, with restrictors available to restrict the movement of the bottom sash, creating a safe environment for everyone. To keep an authentic look and feel, Fab ‘N’ Fix classic monkey tail handles in black are available to match the box sash windows. 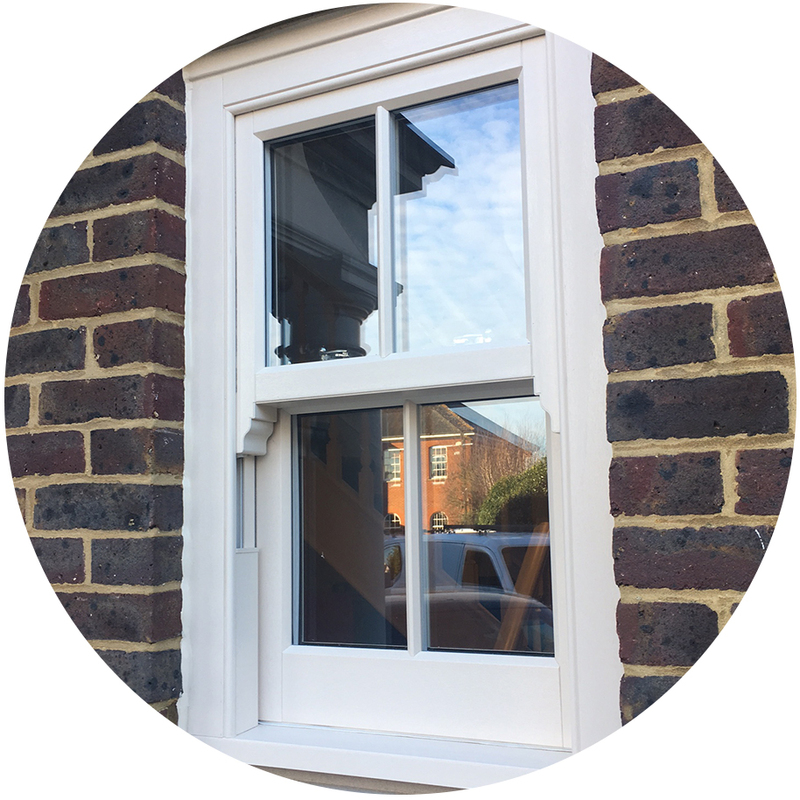 Accessories including astragal bars, leaded and bevel window options are available to create a complete traditional finish.